Most homeowners have no clue about how storm damage inspectors identify hail damage on roofs. When it comes to storm damage insurance, it is necessary to have proof before covering the repairs you need. One reason inspectors get accurate findings is that they look into damage patterns from the recent hail storm. Dynamic Roofing Concepts, a leading roofing company in Florida, discusses how these hail storm patterns determine whether hail damage is intentional or not. The first thing inspectors check is the materials used in your roofing component, since these affect the severity of the hail impact. They’ll test whether these materials are thick enough to resist impact or are deteriorating due to lack of maintenance. Afterwards, they will assess how these roofing materials would sustain that much damage despite the sturdiness of a metal roofing system or the strength of a clay tile roof. Inspectors may look around the area of your roof where the damage is more severe and check for the damage pattern. For hail damage, your roof would have random scratches and dents on your roofing surface. When it comes to intentional damage, the dents and shattered shingles would be more concentrated and formed in groups near the roof edges. Significant hail damage on shingles is commonly found on the edges rather than at the center. 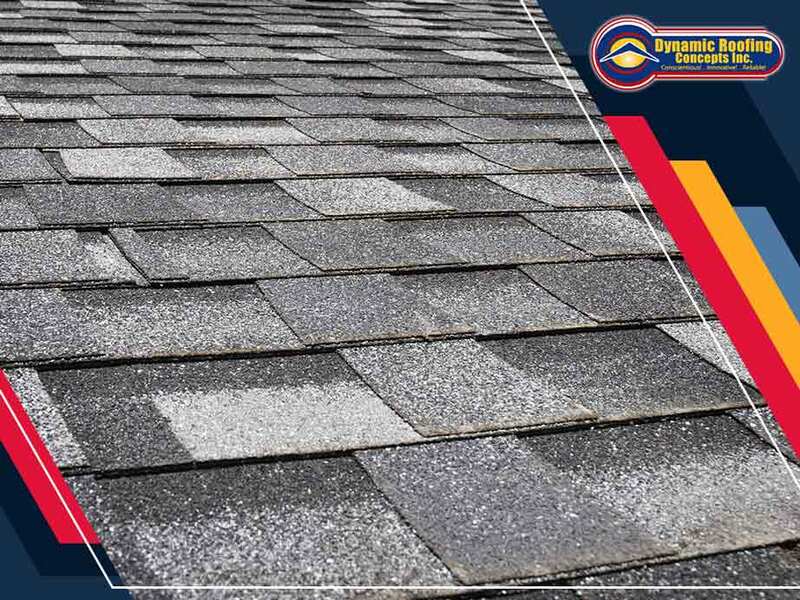 Should the shingles have more than two damage-causing impacts in the center of your asphalt shingles, this will be a greater cause for concern. Dynamic Roofing Concepts, a trusted commercial roofing company, offers swift and effective storm damage repair services to build a stronger and better-performing roofing system. You can talk to us at (813) 257-9355 for more information. You can also fill out our contact form to receive a free quote. We serve homeowners in Tampa, FL, and other nearby areas in Florida.